What Does Flight Insurance Cover? The airline industry plays a critical role in the U.S. economy. According to the Air Transport Association 2010 Economic Report, about 2 million people travel daily on 25,000 U.S. airline flights. The Federal Reserve sets monetary policy. Operating costs rise and travel spending drops as interest rates rise. 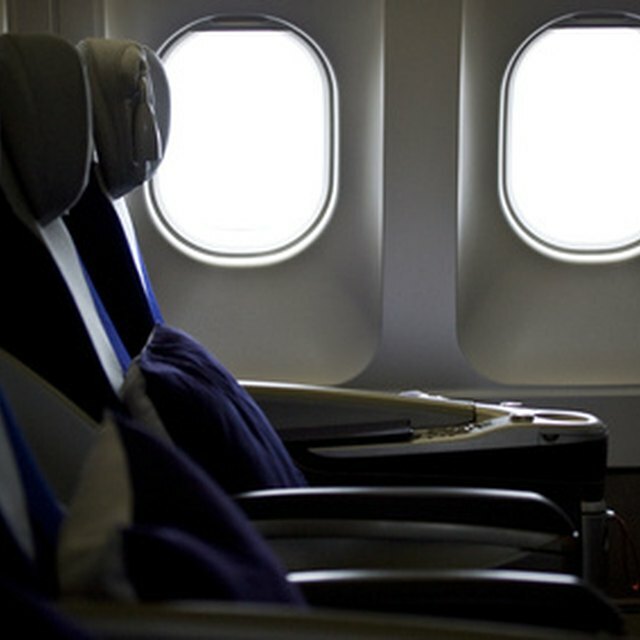 When rates fall, the economy percolates again, travel demand recovers, fewer seats go empty and airline profits return. Fiscal policy is legislation and regulation. Deregulation of the airline industry in 1979 resulted in increased passenger traffic and lower ticket prices. Restrictions on foreign ownership and cabotage rights (domestic flights by foreign airlines) impact the industry by potentially limiting competition. Airlines use global alliances, joint ventures with antitrust immunity and code sharing agreements (multiple airline codes on the same flight) to get around these restrictions. Antitrust policies need to balance the fact that while mergers can lead to fare increases, they can also create bigger networks with more convenient flight connections. Government mandated security measures after 9/11 resulted in additional costs for the industry and fare surcharges for the traveler. The airline industry is sensitive to oil prices. Higher prices lead to rising costs and potentially losses. The solution is often consolidation (airline mergers) to achieve better operating efficiencies. Does Comprehensive Insurance Cover Skidding on Ice?